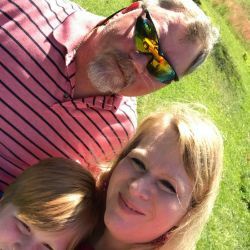 Shane and Samantha Johnson - We have been married for 15 years and have one son named Walker. 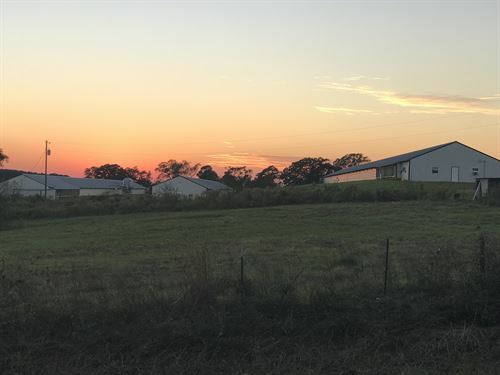 We live in Clopton, Alabama and own Walker Farms - a poultry breeder farm, Johnson Whitetails - a whitetail deer breeder farm and Diamondruff Investments - a residential real estate rental company. Samantha also works in marketing for a higher education institution.